Tasting in situ of natural and manufactured products, in a cheerful and bustling market environment, as well as in our restaurant area. Sale of food and drinks to enjoy daily or to take away on the odd occasion (fresh or manufactured). 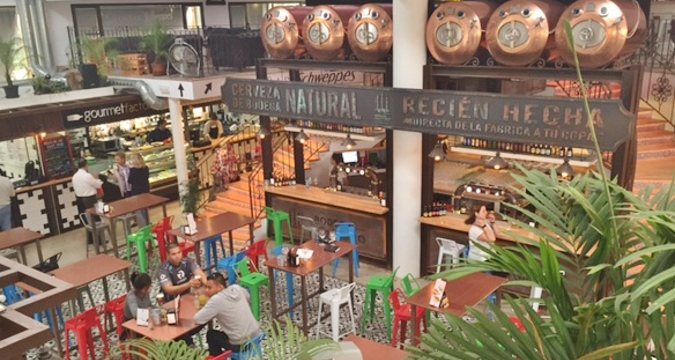 The delicatessen that can be found in the market is of both national and international origin. Experiencing culinary, cultural and social events in the glamorous and cosmopolitan setting of Puerto Banús, Marbella. Don't wait and come and discover this incredible diversity of gastronomy experiences in one single place. 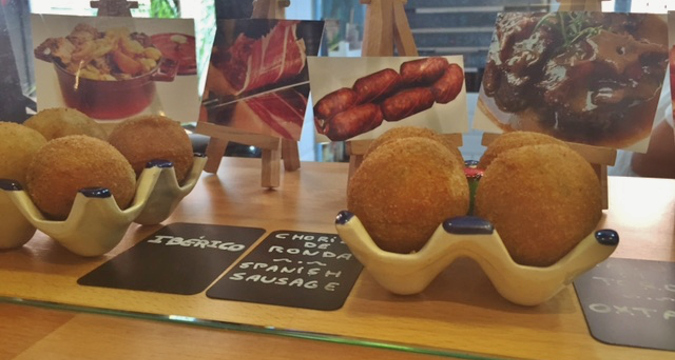 Also available : tapas and flamenco pairing experience ! 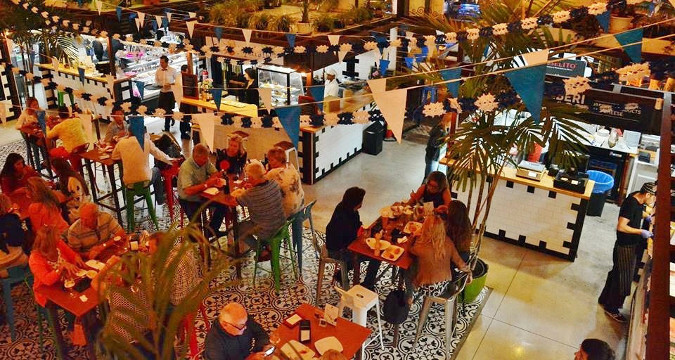 This "stalls"/market meal experience is designed for groups and food lovers looking for an unusual and informal venue inspired from the most traditional market places of Spain. 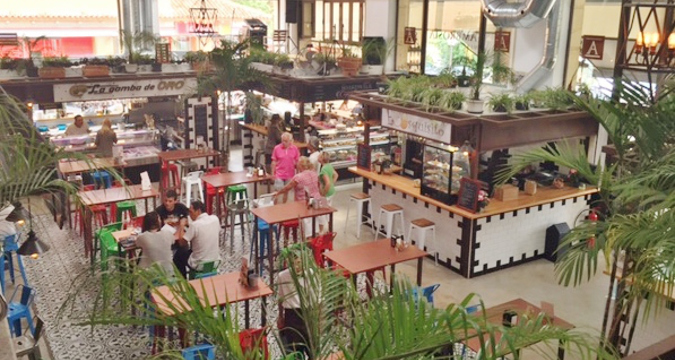 No doubt you will find the food and the drinks you like in the market. We can privatize an area for your group also, if you plan from 20 to 60 participants. All itineraries will be designed "à la carte" to meet your available time, budget, expectations, group size, etc. Exclusivity of part of the venue available for maximum 60 participants.